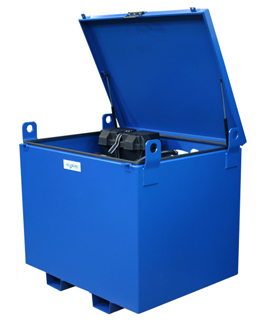 Safely dispense Adblue anywhere with our specially designed mobile tank. Complete with 12V pump and battery, all you need is the fuel. The outer bunded of the dispenser is laser cut from high quailty steel while the inner fuel tank is rotationally moulded providing strength and precision engineering.